Is your family outgrowing your two-door sedan? 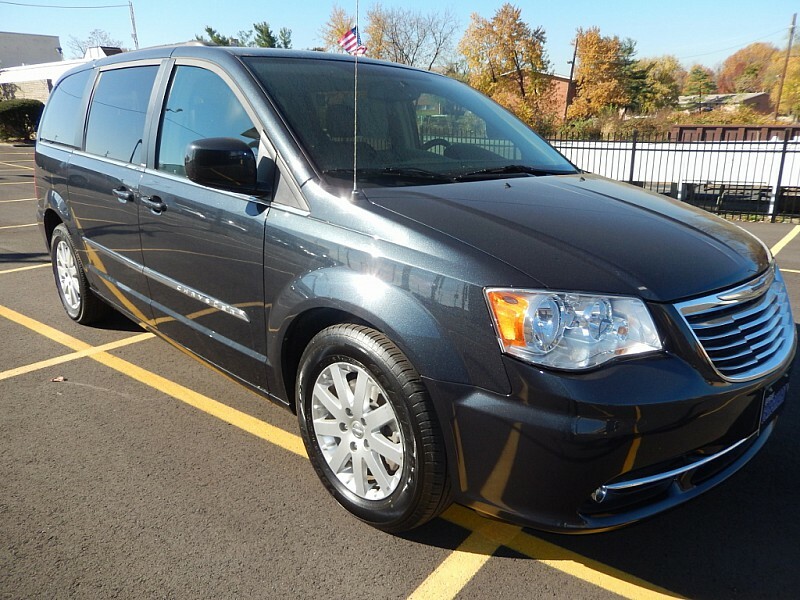 Maybe it’s time to come test drive some of the used mini-vans for sale in Alexandria at Expert Auto. We always have plenty of spacious sports utility vehicles for sale at our local auto dealership at 4601 Saint Barnabas Road in nearby Temple Hills. Expert Auto is a buy-here-pay-here auto dealership that is in the business of helping people with low or no credit to obtain a quality car, truck, SUV or van they can trust. Our loan application process is very easy. If you want to, you may begin your car loan application right now. Just answer a few general questions about your residential status and income, and give us your social security number. When you submit the loan application, you authorize Expert Auto to obtain your credit report. Don’t worry, though, because we make auto loans to anyone, regardless of the condition of their credit score. We are in the business of helping people to obtain car loans when traditional lenders say no. Expert Auto understands how easy it can be for a good person to have bad credit. That’s why we’re willing to take a chance on virtually everyone, even those with questionable credit scores. We offer special financing options to fit every kind of budget. Speak with one of our friendly finance specialists, and ask them how an auto loan from Expert Auto can actually help you to improve your credit rating. Ready to know more our loan products or more about buying used mini-vans for sale in Alexandria? Call Expert Auto today at (866)429-0970.